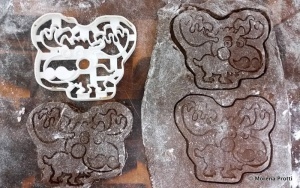 Last year, in occasion of Movember ( during November some men grow moustache in order to raise attention and money for men related health issues, like prostate cancer or mental health) I made a cookie cutter based on a old design of mine (the moose) and added moustaches under Kym request. 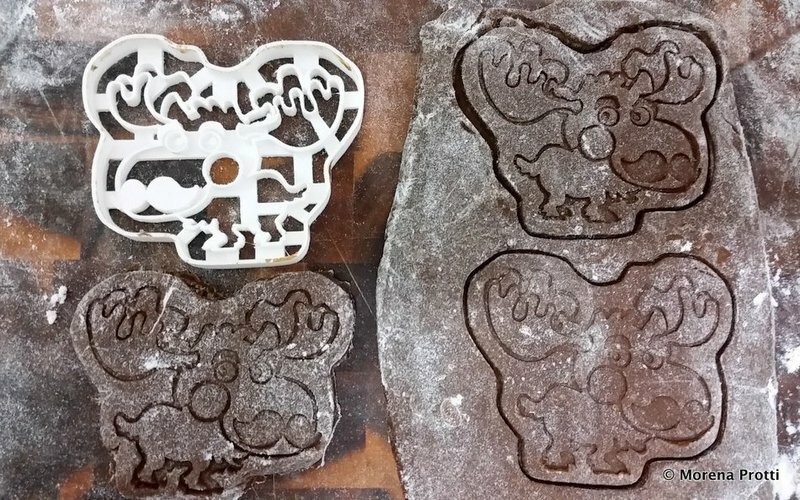 And like that, was born the canadian cookie cutter Moosember! 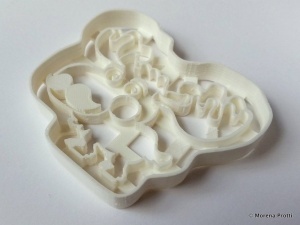 This is now available for 3d print on Pinshape, or you can get it already printed from Etsy!